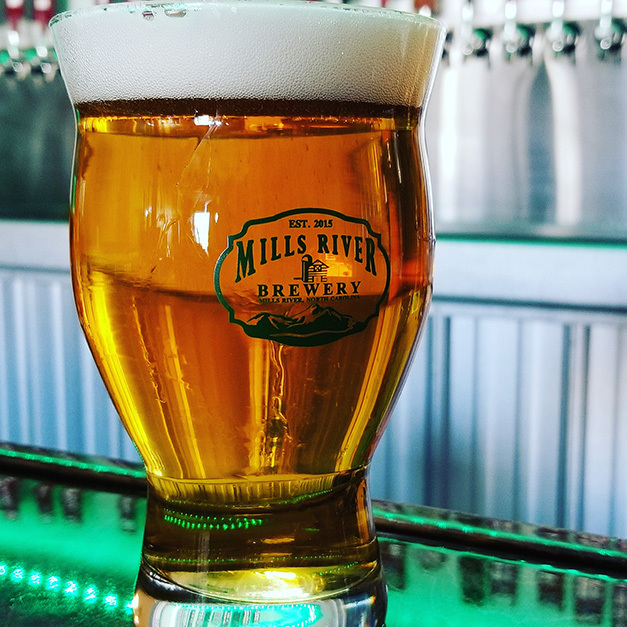 A well balanced flavorful west coast style IPA, the Middle Fork is the flagship IPA of Mills River Brewery. Light citrus aromas sit on top of the Mosaic hops complex herbal flavor resulting in a powerful combination. Crisp, refreshing hop flavors and a lower ABV make this session IPA an extremely crushable beer. Citra hops and a well rounded malt bill make this easy drinking brew a favorite amongst beer lovers. Named after our head brewer’s daughter, the Lily Belle is our take on the beloved New England style IPA. Packed with Citra and Mosaic hops this IPA is surprisingly low on the IBU scale making it a deceptively easy drinking IPA that is loaded with juicy hop flavor. An ever changing combination of hops and malt make this beer different every time we brew it, allowing us to find new characteristics in a variety of hops and grain. This beer derives its name from our ambassador of beer, Bobby. Only through his crucial efforts is this ever changing beer made possible, simply put, it would not have happened without him. When you find yourself wanting something with a little more hop content than a Blonde Ale but on the lighter shade of the spectrum of a Pale Ales, you will find yourself in this beer. What began as a seasonal beer quickly became a mainstay due to popular demand. 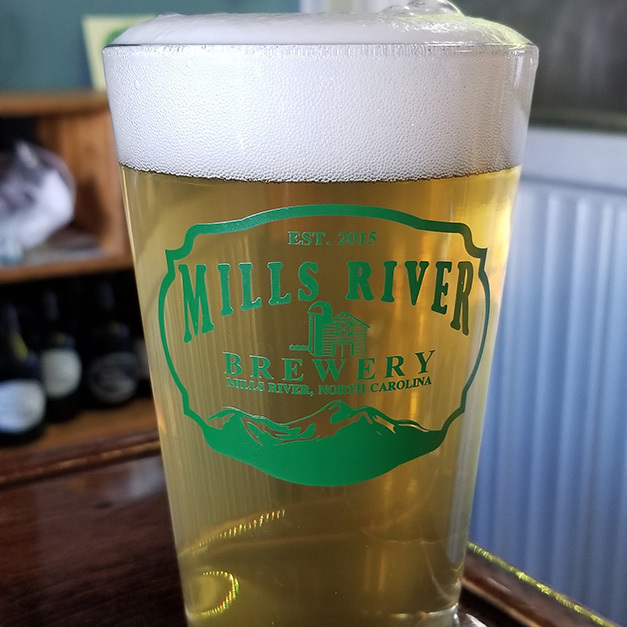 With its big malt flavor and mild hops this amber ale has become a staple here at Mills River Brewery and a favorite of our patrons. 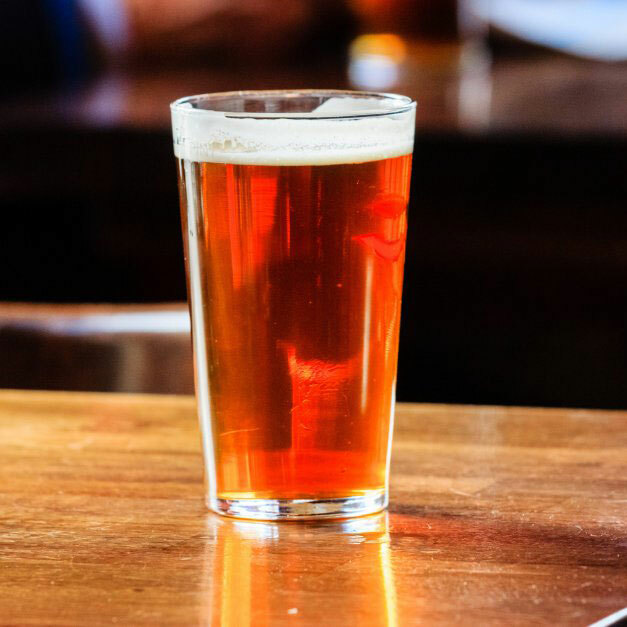 The Wash Creek was created to accommodate both those new to craft beer and those looking to take a step back from the big hoppy profiles usually associated with an IPA or a Pale Ale. The Wash Creek captures the drinkability of a domestic lager while capturing the flavors of freshly milled grains and aromas from light hop additions typically found in blonde ales. Not quite fitting into the category of a Blonde or a Lager we decide to create or own style for it the “Appalachian Ale”. A classic English style ale, this malty classic has an almost creaminess to it when it hits your mouth. Although ESB stand for Extra Special Bitter there is very little bitterness and a lot of wonderful flavors in this pub style ale. There is no denying Germany’s contribution to beer and we stayed true to the German purity laws on this one. Resulting in a simple clean beer that allows the fruity esters of the Belgian yeast and the crisp refreshing flavor of the malt and hops to shine through. The beer that started it all. This is the first beer that our head brewer Joey ever made and inspired the brewery you are in today. 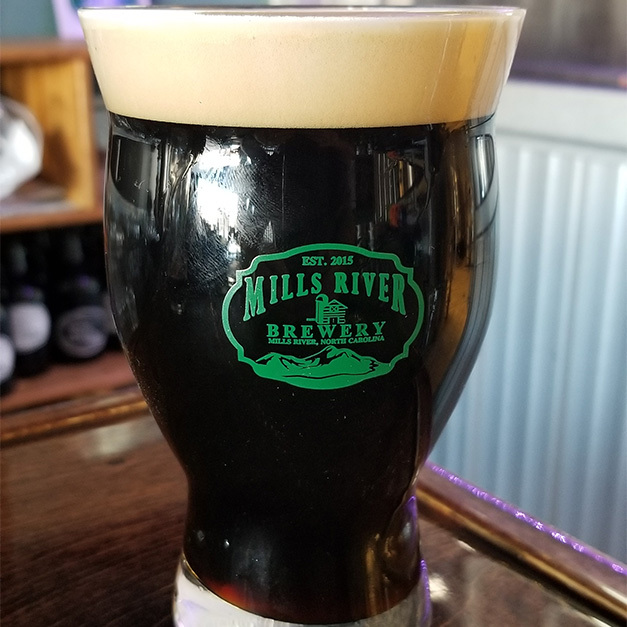 Since he first perfected the recipe in his garage over ten years ago it remains largely unchanged resulting in a dark, roasty, dry classic Irish stout.